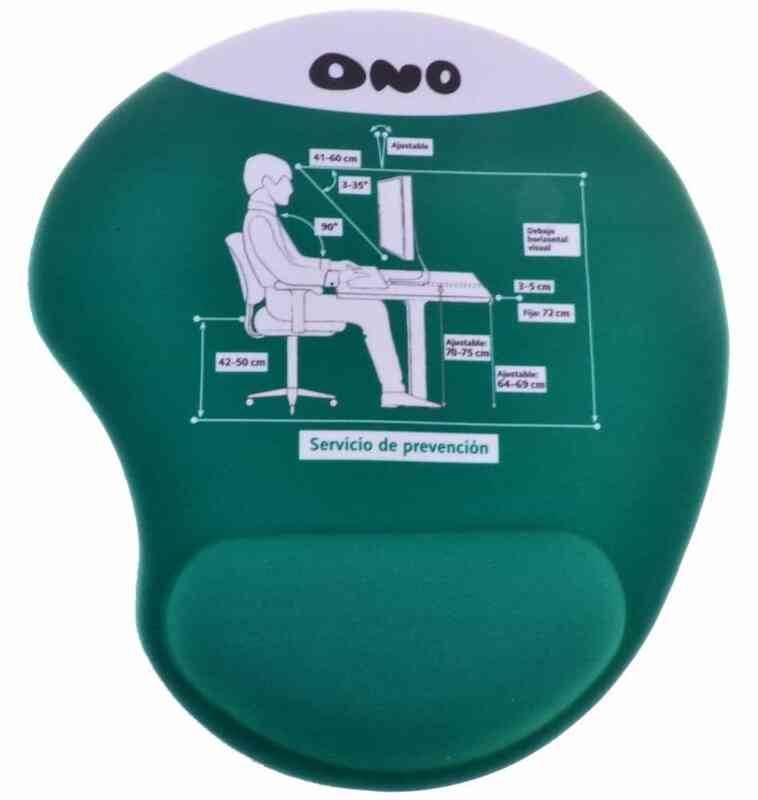 Make workdays easier with this pad’s ergonomic support. Our Bean Gel Pad is fully customizable and ready to have your company logo printed on it. Wrist support protects your office from developing carpal tunnel syndrome from extensive computer use. Made of soft lycra fabric and a non-slip base.